Christmas is quickly approaching, so this means it’s time for gift shopping! 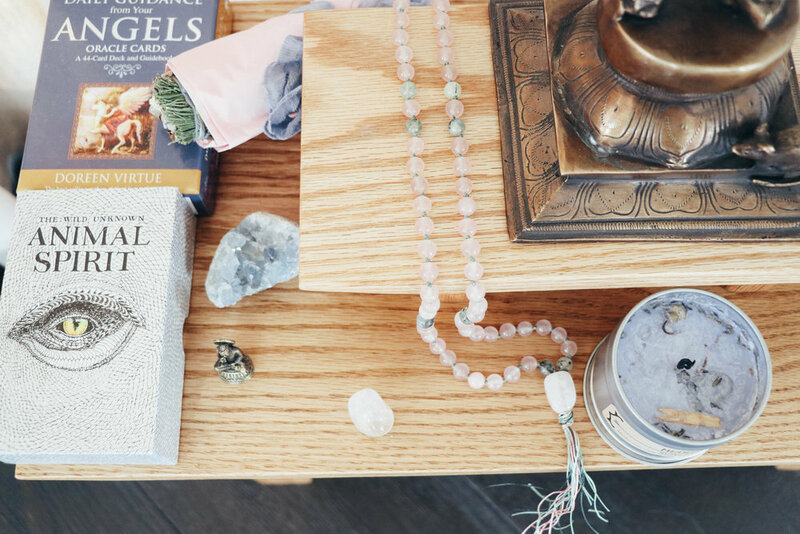 I have put together a wellness gift guide that includes some great stocking stuffers and other gifts for those special people in your lives! SinceI am so big on health and wellness, I thought I would share my top picks that I’ve been shopping for.